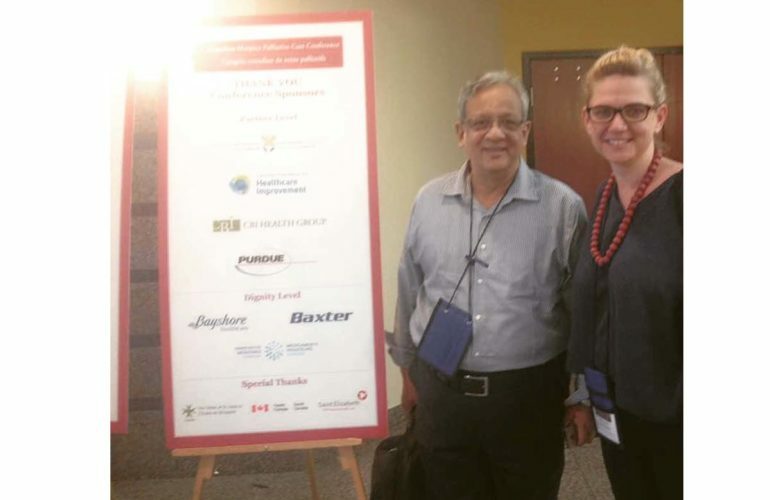 The International Public Health & Palliative Care (IPHPC) conference was attended by more than 250 diverse participants from countries around the world. It included clinicians, strategists, policy makers, authors and others. The conference opening panel discussion entitled, “Palliative Care as Public Health?? Really?? “, asked how we can ensure everyone has a healthy life and a good death. 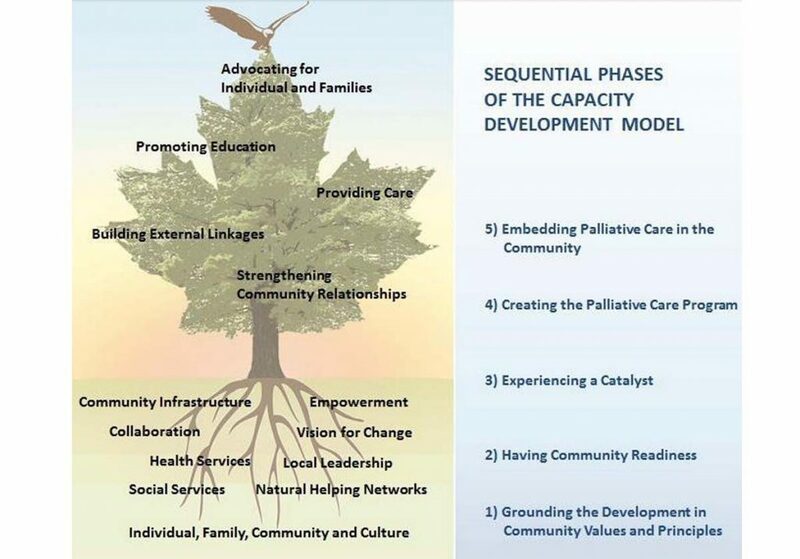 Our first oral presentation was at this conference and was entitled: Community Health System’s Strengthening Approach to Integrating Palliative Care within a Resource Limited Environment: Lessons from the Collaborate Project in Zimbabwe. At the same conference we presented the poster “When Grieving is regarded as a Luxury”. This stimulated discussions about why and how, when daily life survival is challenging, in so many communities across the world, we fail to pay attention to the emotional needs and losses of people, in conjunction with meeting those of a physical nature. Island were offered a booth at both conferences to showcase our work and it afforded great opportunity to network. It was fantastic to meet new people and brainstorm about how to form north south partnerships. A particular highlight for Bev Sebastian director of Island was meeting in the flesh Dr Nezamuddin Ahmad, from Dhaka Bangadesh. Bev and Nezam have been talking over email for several months about the work that both are leading in their respective contexts which focuses on older persons and the conference offered an opportunity to engage further. 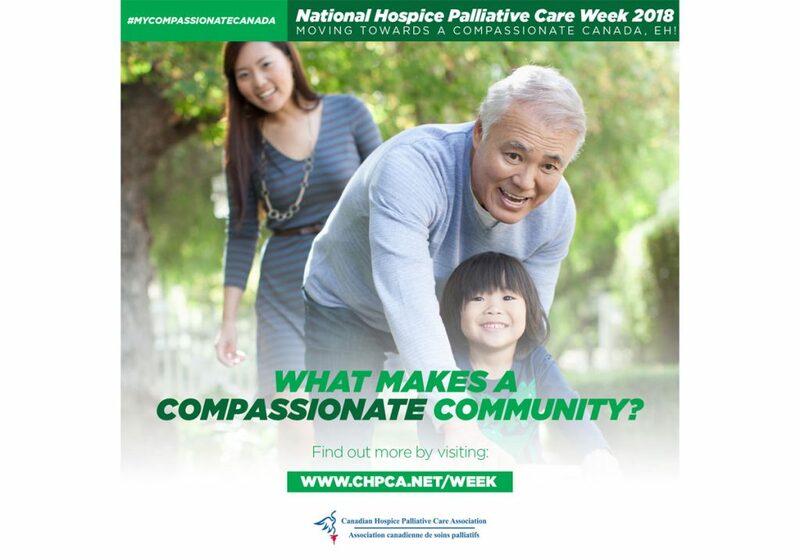 The Canadian Hospice Palliative Care conference was considerably larger and provided doctors, nurses, pharmacists, hospice palliative care and other allied healthcare professionals; caregivers, volunteers, spiritual advisers, and social workers with the opportunity to share experiences and expertise on a national platform. We were impressed! 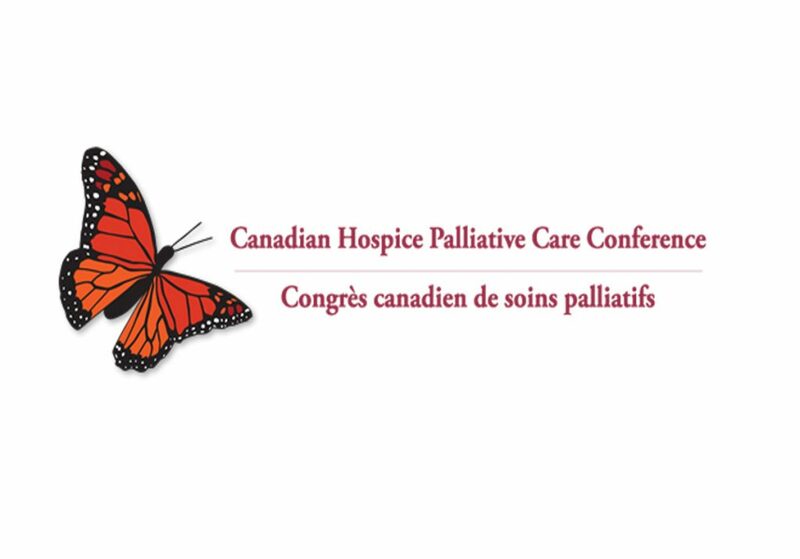 We had the honour of opening the Paediatric Satellite session at the Canadian conference where we spoke about a framework for children that are bereaved, caring for a dying parent and/or living with a life-threatening illness. Further to this Bev Sebastian and Dr Zipporah Ali from Kenya spoke about current practices and challenges of providing palliative care in developing countries. The hour-long session stimulated a lot of discussion and ended with agreement from the panellists and audience that although Lower and Middle-Income Countries (LMIC) have much to learn from those in the developed world, there is equally if not more that can be learnt from LMIC countries who adopt a compassionate community approach to care. The ambience was warm and welcoming! We found the rumour to be true – Canadians are as friendly as they say. A very special thank you to everyone that made this trip possible. 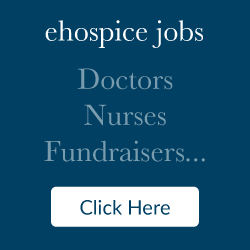 Special thanks go to Sharon Baxter, the Executive Director of the Canadian Hospice Palliative Care Association and her team; IAHPC for the travel scholarship and David Soloman and Christine Swan for funding support.